Please Nominate Nnete for Live with Regis and Kelly CoHost for a Day! Live with Regis and Kelly want you to nominate a Female Radio Personality you think would be a great Televison Host!! When you nominate me you also qualify for a sweepstakes they are doing!! 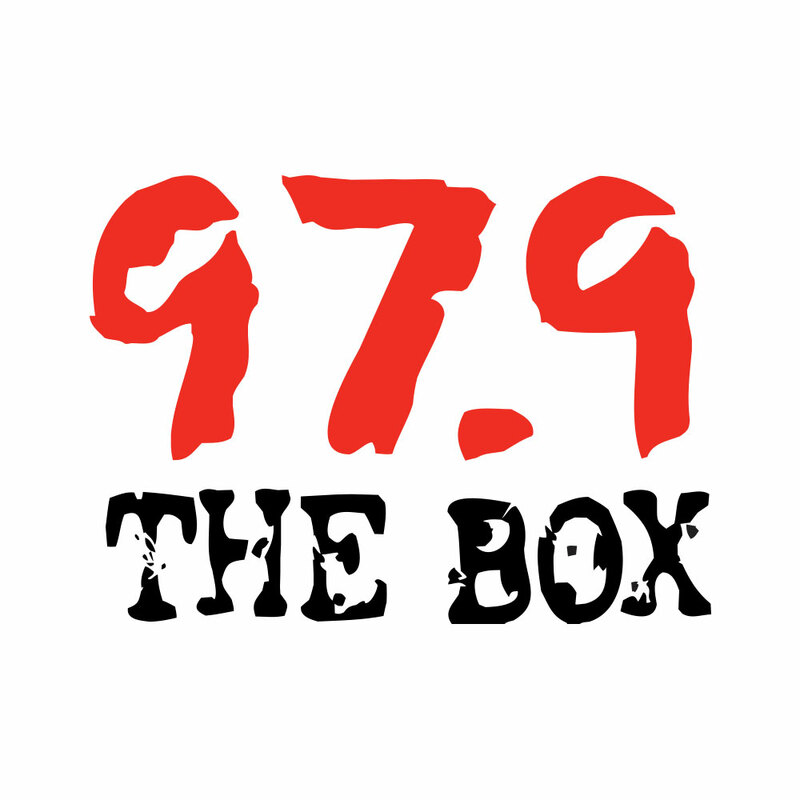 I am really excited and would be so honored if you would please take a few minutes to nominate me to rep Houston and 97.9 The Box on Regis and Kelly!!! You can nominate me as many times as you wish before this Friday, July 16, 2010. Click Here to nominate Nnete for the Women of Radio Co-Host For a Day Host!! Here is your Cheat Sheet to copy and paste! !